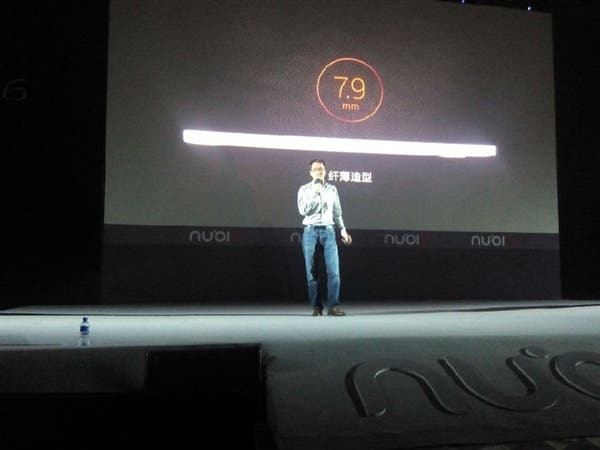 The launch of the Nubia X6 is currently in full swing here in China, but full specifications of the phone have already been released. 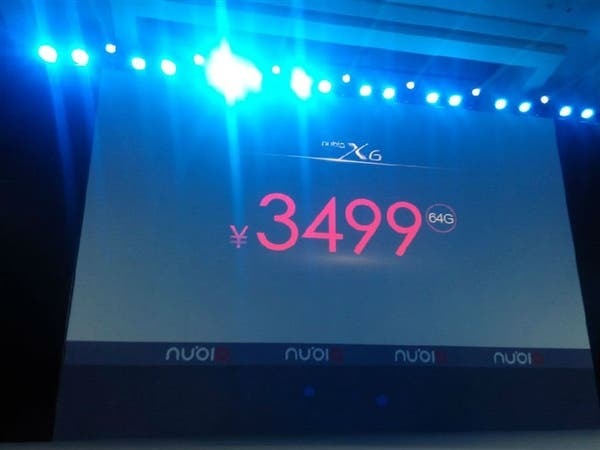 As we discovered yesterday evening, the Nubia X6 has launched with a 6.44-inch 1920 x 1080 display rather than the 2K unit many rumours had us believe, but that’s fine as what we see we really like, especially dual SIM support! 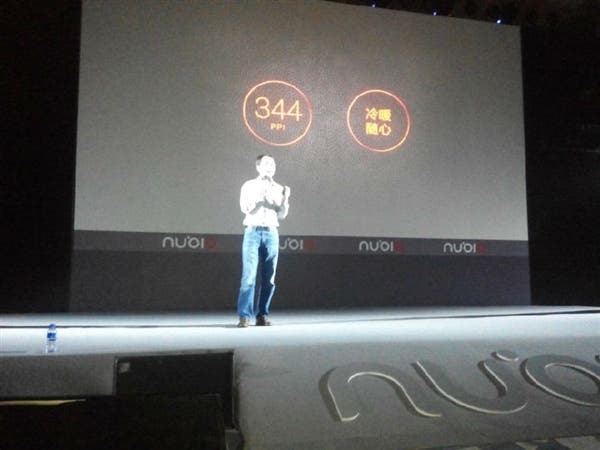 Nubia phones are known for their great all round network support and the big news here is that the Nubia X6 is better still. 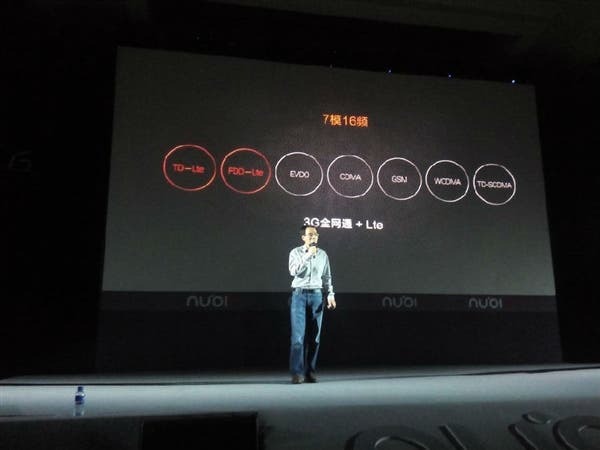 Not phone does the phablet support TD-LTE, FDD-LTE, EVDO, CDMA, GSM, WCDMA and TD-SDCMA but it also boast dual SIM support and will be unlocked for use on any carrier! 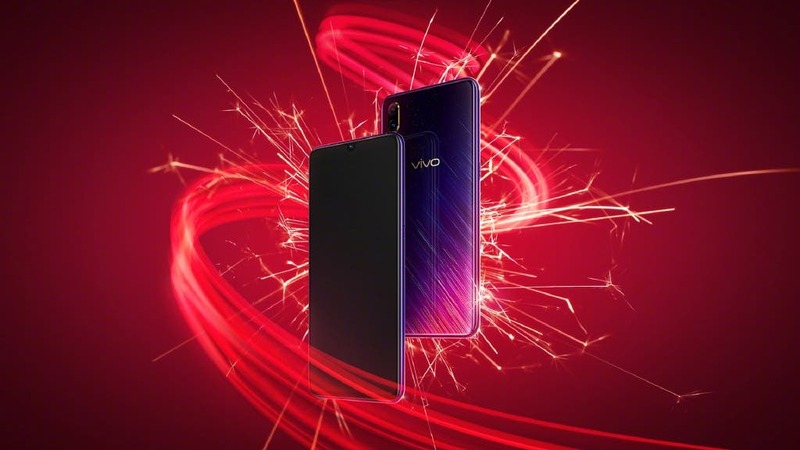 This is huge news for anyone who has been looking for a flagship dual SIM phone! 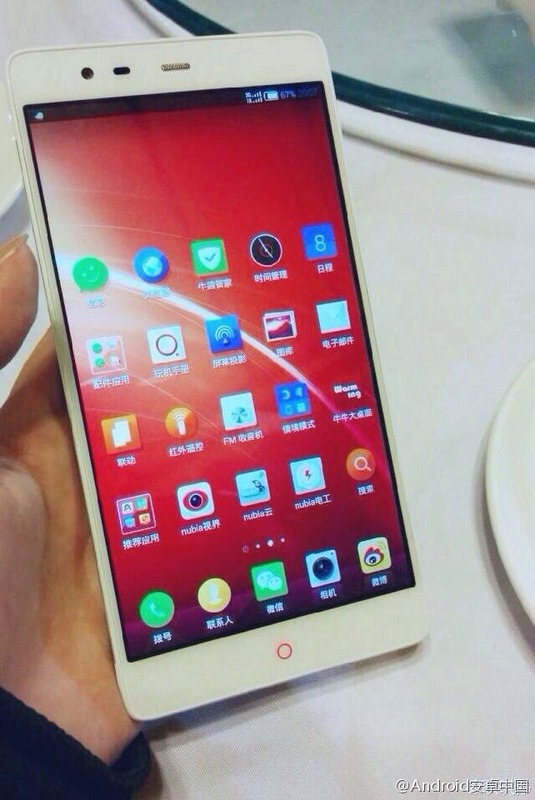 The dual SIM’s a are both micro SIMs and are located in a single SIM tray. 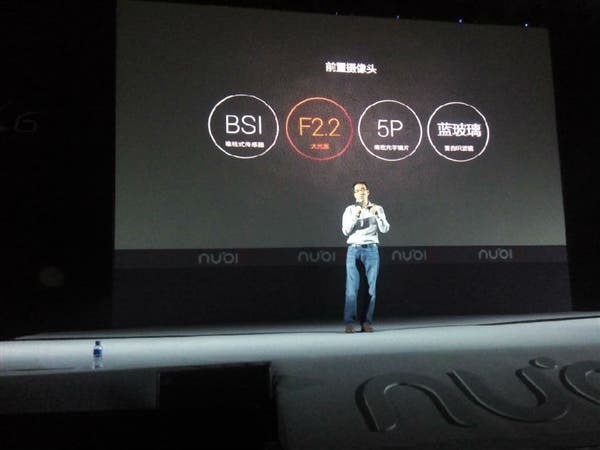 This decision must have been made so that the Nubia engineers could squeeze everything in to the slim 7.9mm all alloy body! 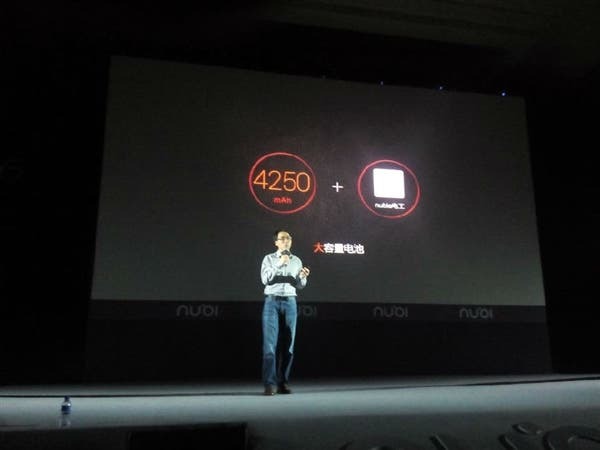 Don’t worry about the thickness though as in the case of the X6 it does not translate to a tiny battery capacity, quite the opposite in fact as the Nubia X6 has a monstrous 4250mAh battery on board which should provide enough juice to keep the 2.5Ghz Snadpragon 801 (8974AC) processor and huge 6.44-inch display going all day. 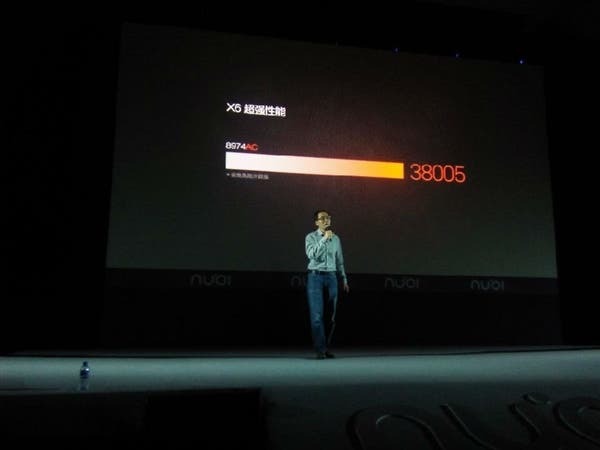 Speaking of the processor, Nubia claim the X6 is capable of Antutu benchmarks of 38,005 points! 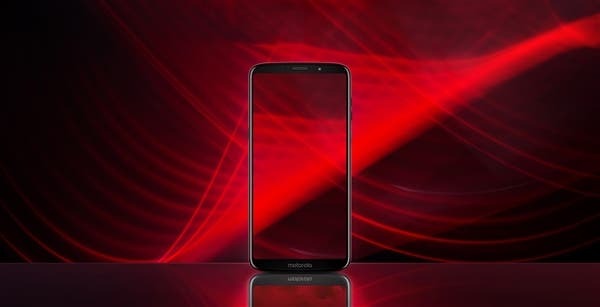 The display is a 1920 x 1080 OGS model with a pixel density of 344ppi with narrow-ish bezels on either side, which wrap around to an alloy rear which will come in a variety of colours including gold. 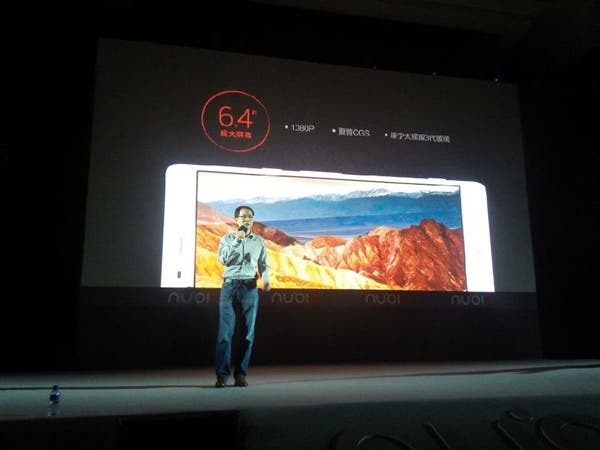 As with the current Nubia Z5S the Nubia X6 has impressive camera hardware too. 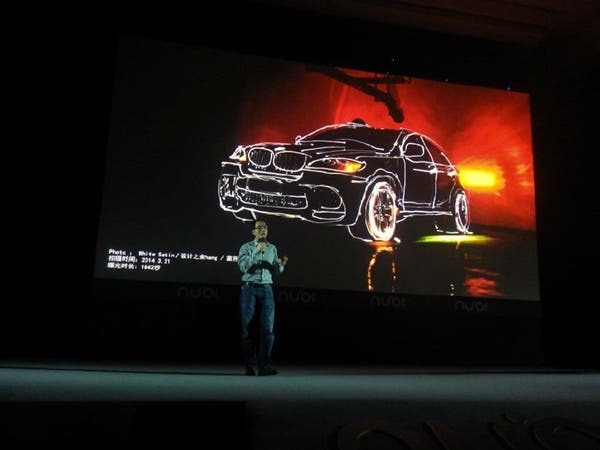 The rear camera being a 13 mega-pixel unit with f2.0 aperture and OIS (optical image stabilisation) to keep camera shake to a minimum and 5 lens arrangement for higher quality photos. 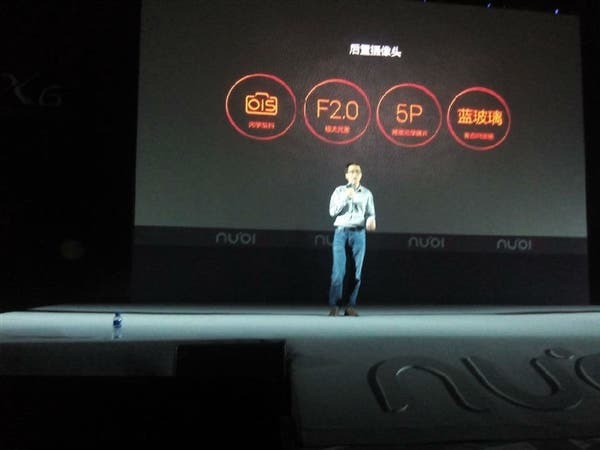 The front camera also appears to be a 13 mega-pixel 5 lens unit with smaller f2.2 aperture. 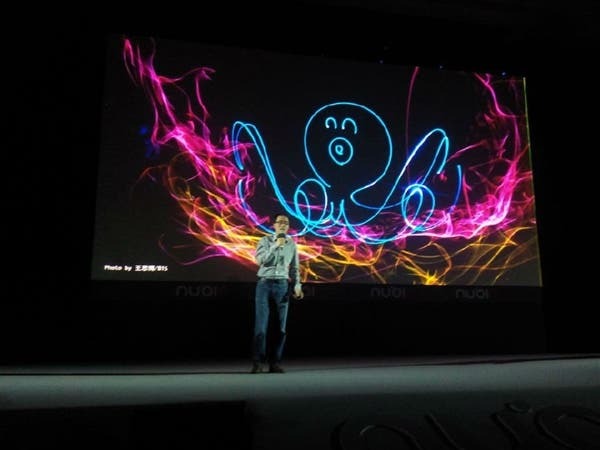 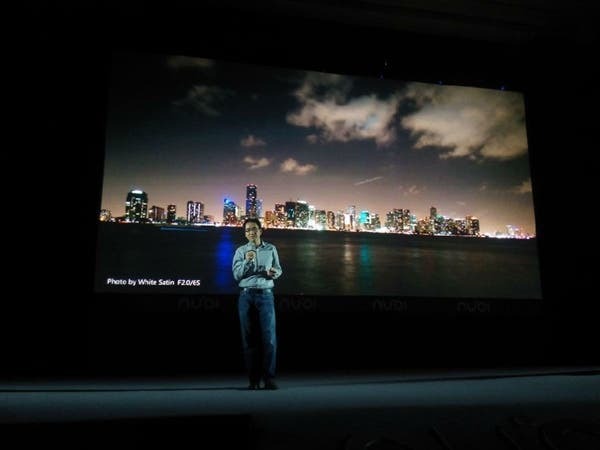 Camera features are one of the area’s Nubia have really worked on and the new Nubia UI includes some new features to enhance photos and give more control over low-light images. 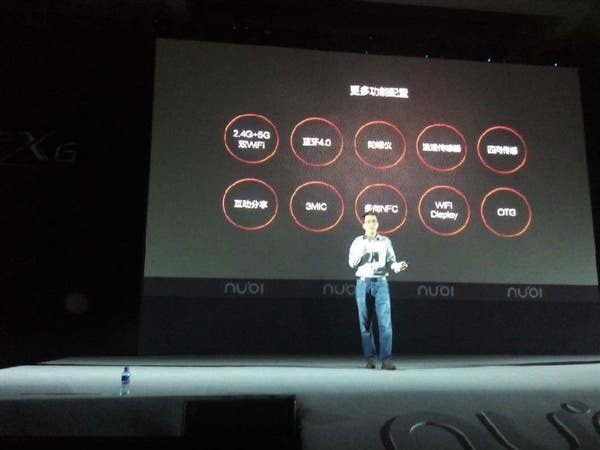 Other features of the Nubia X6 include an updated version of Nubia UI, NFC, 3 microphones, OTG, Bluetooth 4.0, WIFI display and 2.5/5.0ghz WIFI. 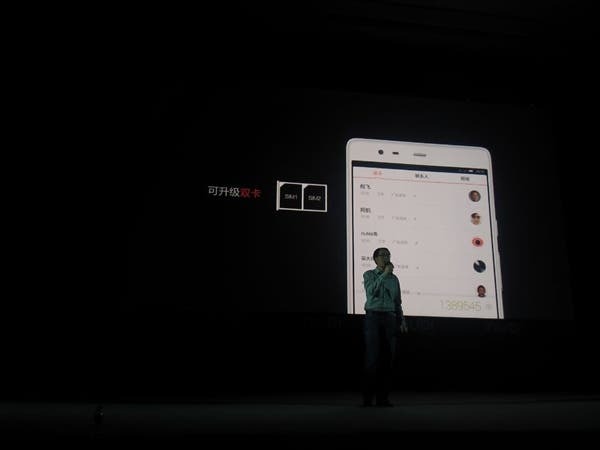 We are still waiting for the launch to conclude and will bring pricing and release date details in an update. 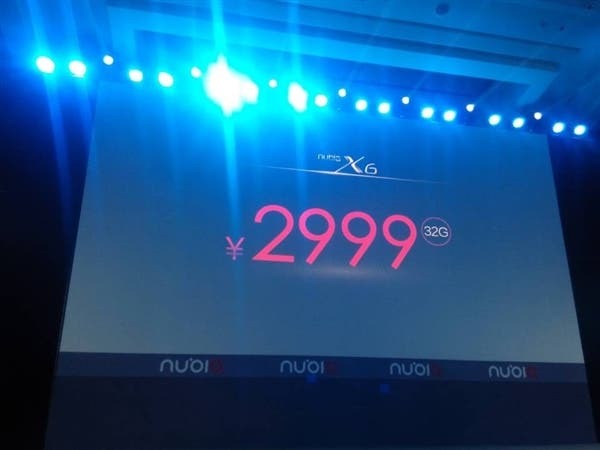 The 32GB version of teh Nubia X6 with 2.3ghz processor will go on sale in China for 2999 Yuan, and the 2.5Ghz Snapdragon 801 model with 64GB internal memory will go on sale for 3499 Yuan.